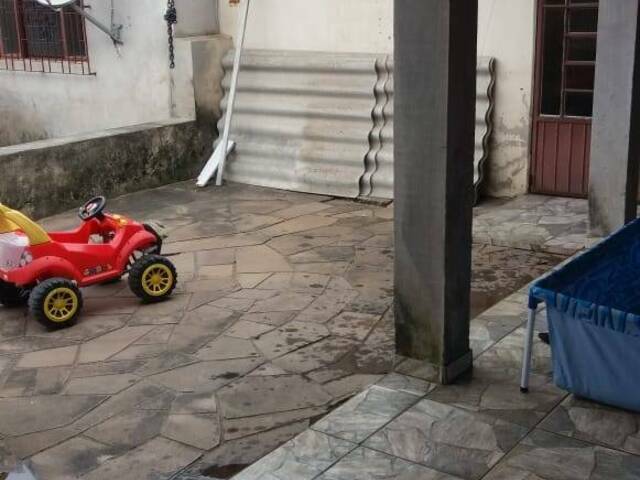 EXCELENTE OPÇÃO DE COMPRA EM UMA DAS PRINCIPAIS AVENIDAS DA CIDADE. 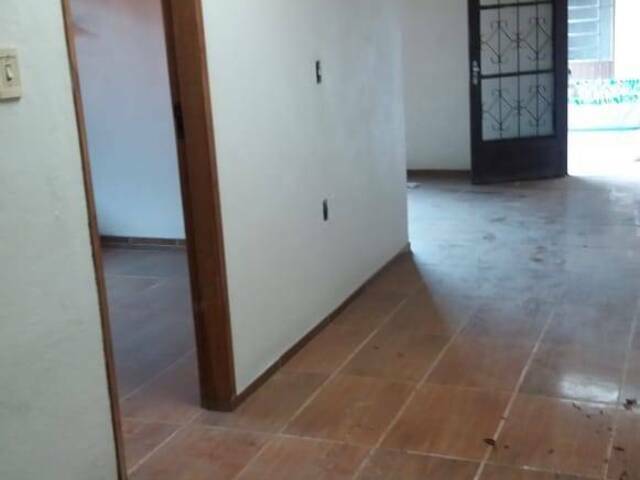 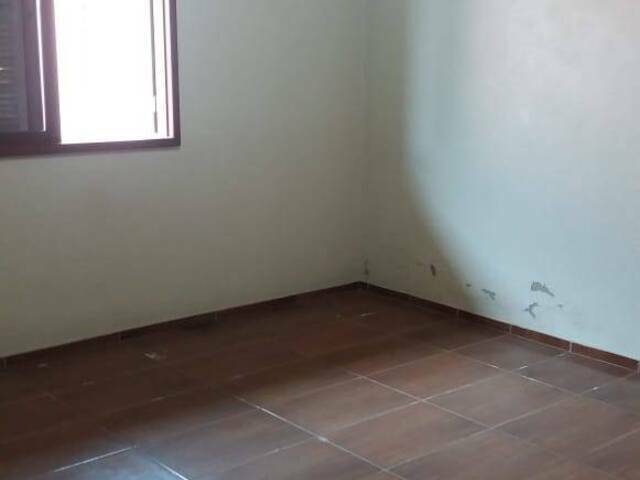 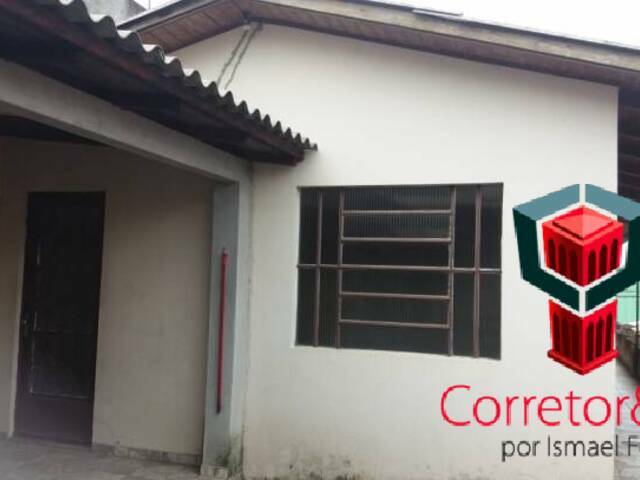 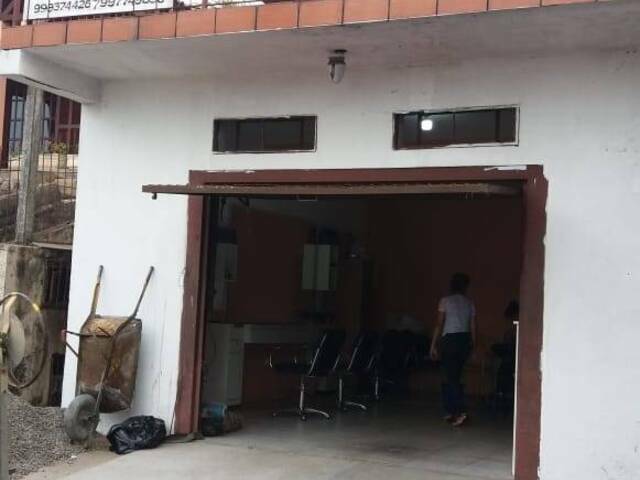 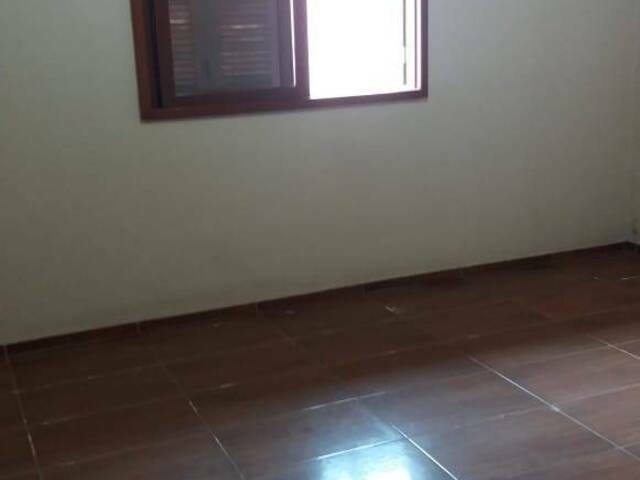 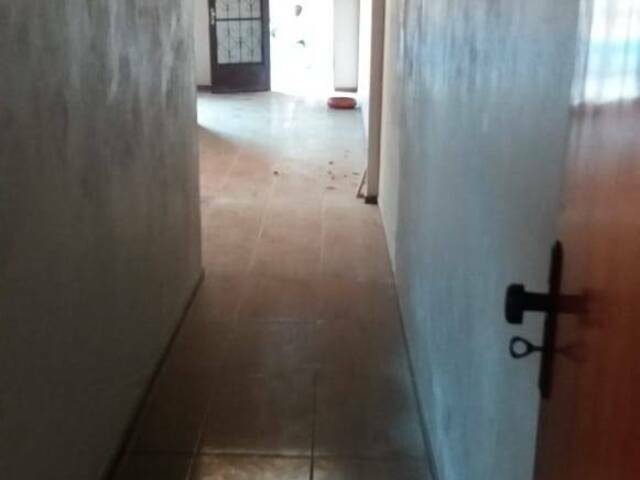 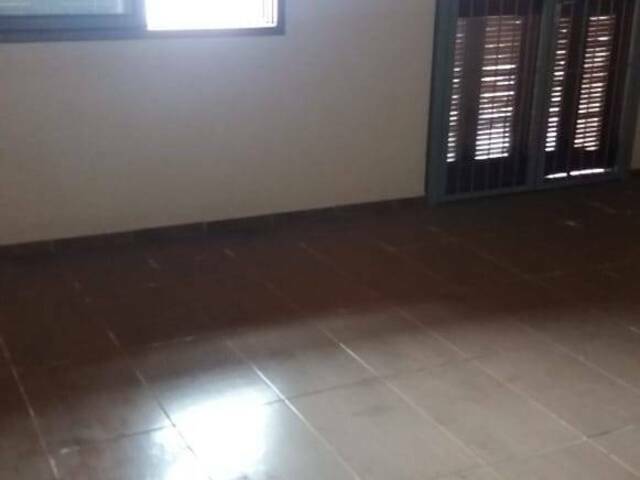 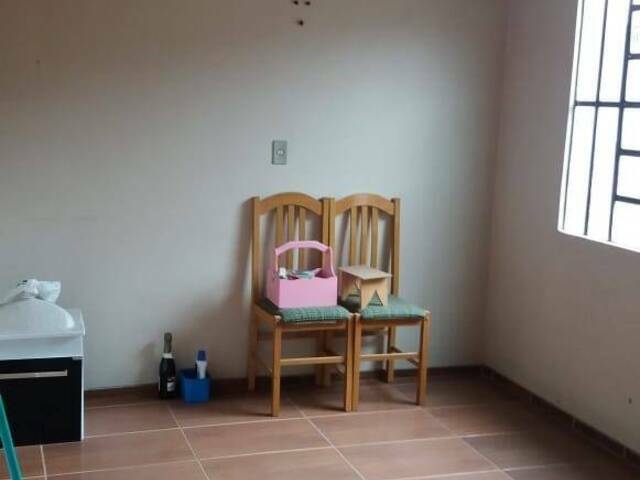 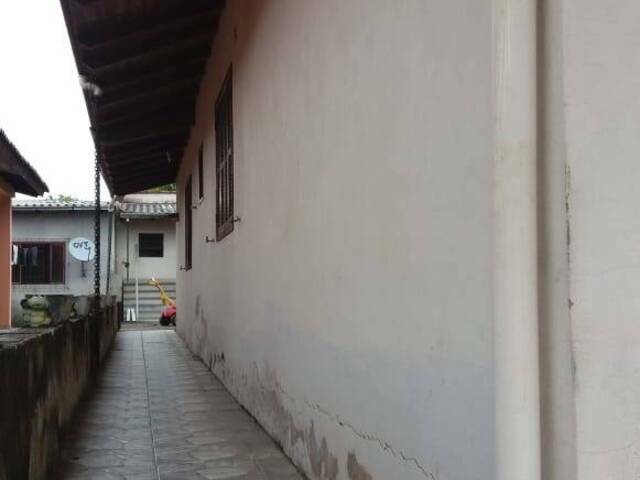 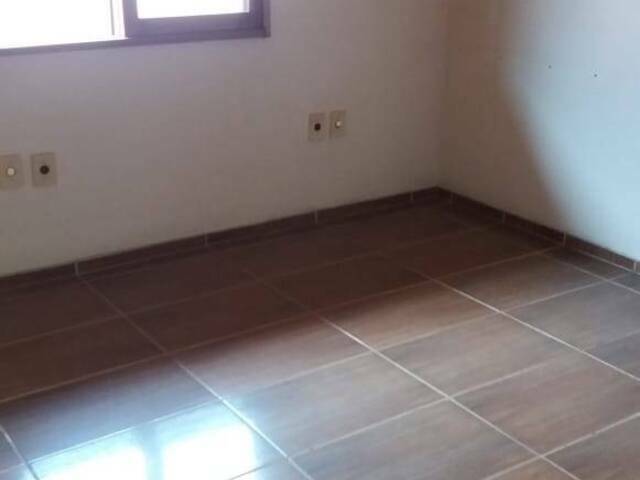 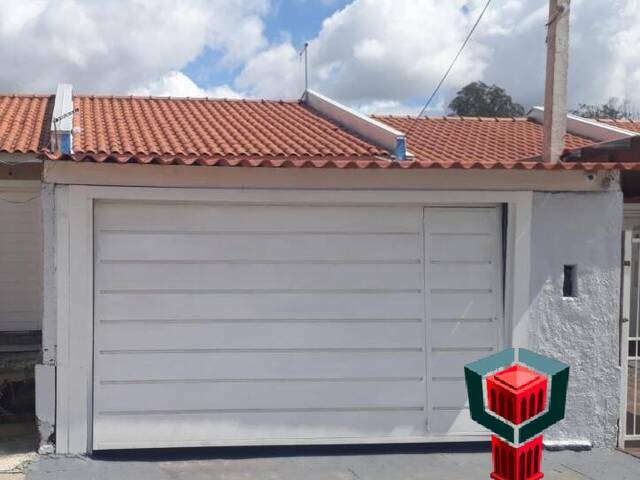 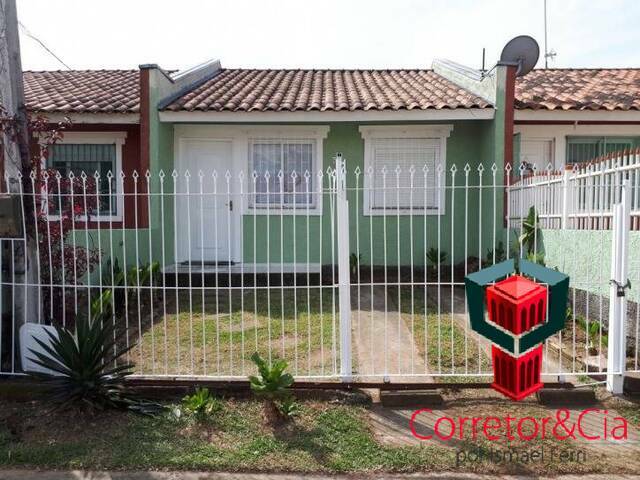 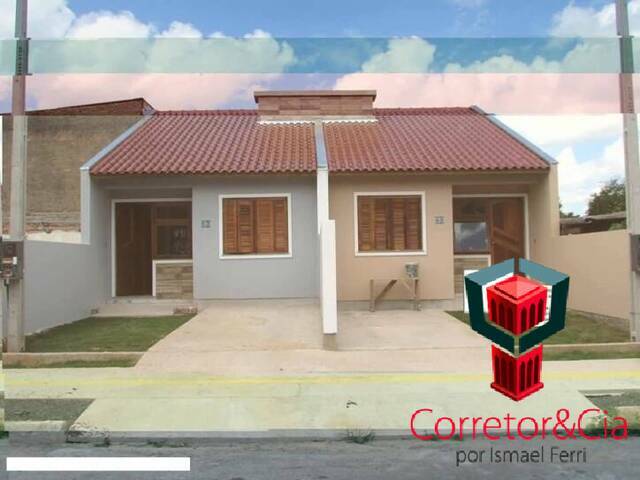 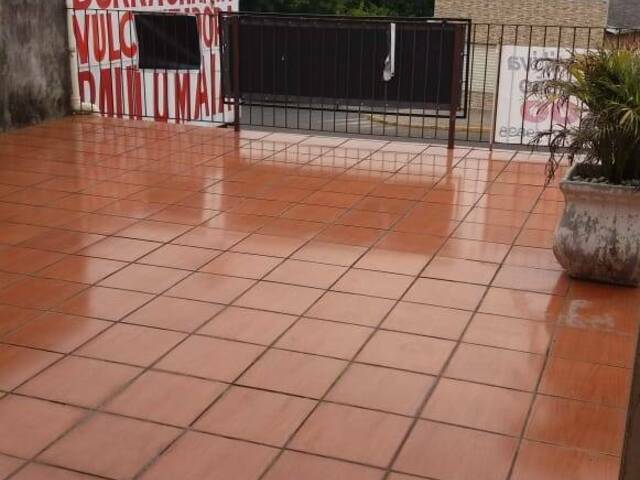 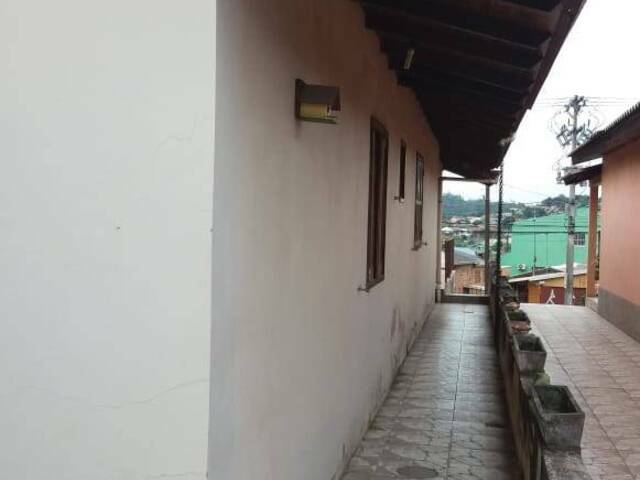 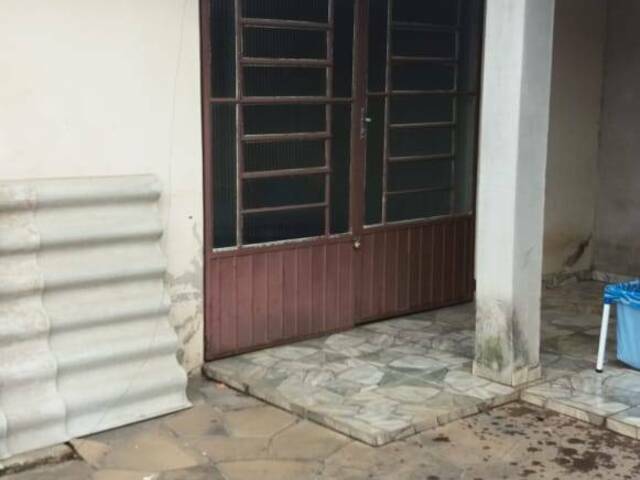 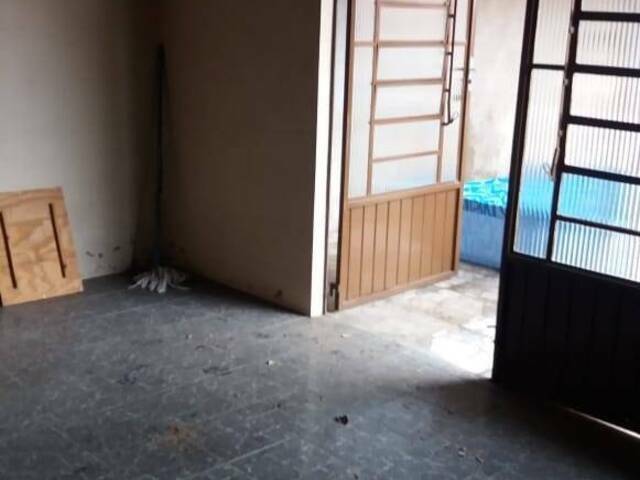 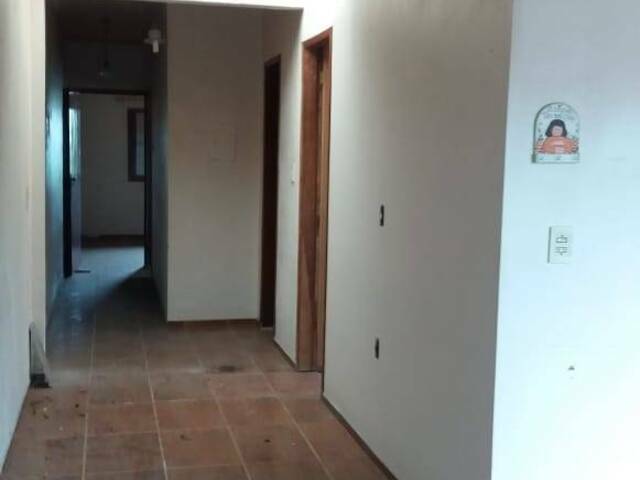 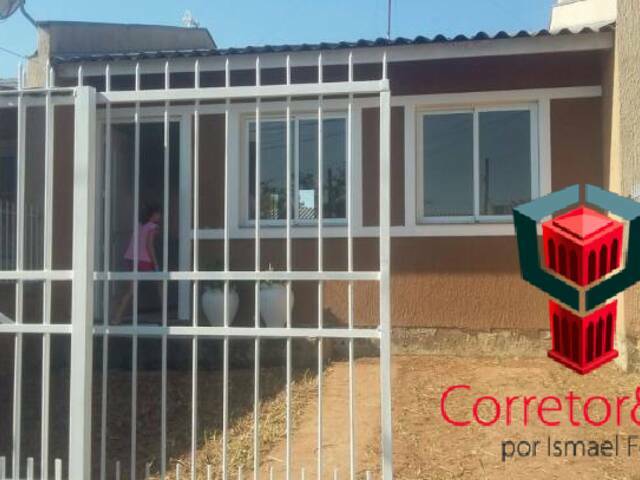 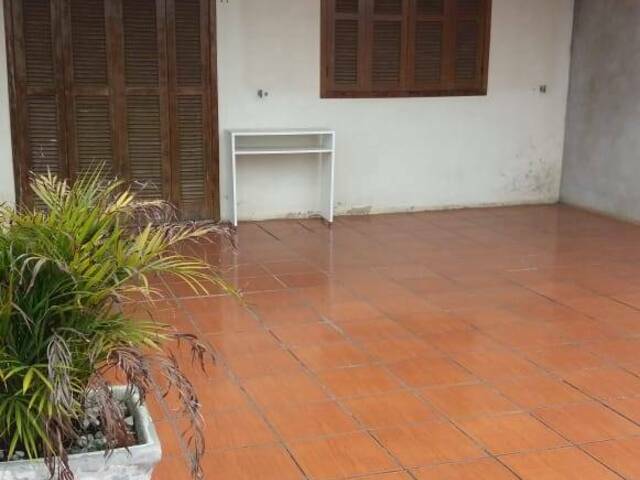 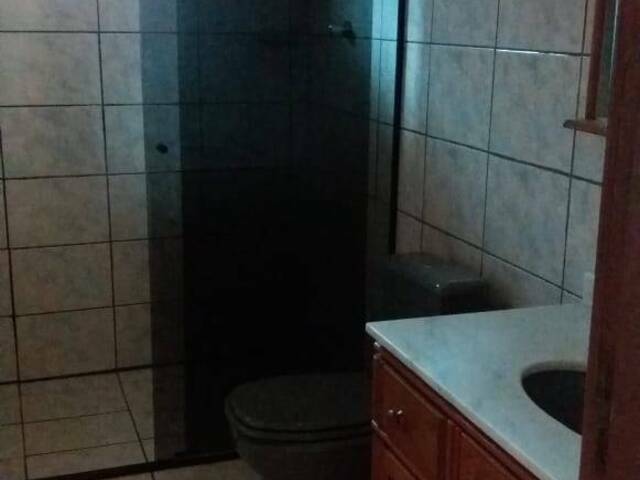 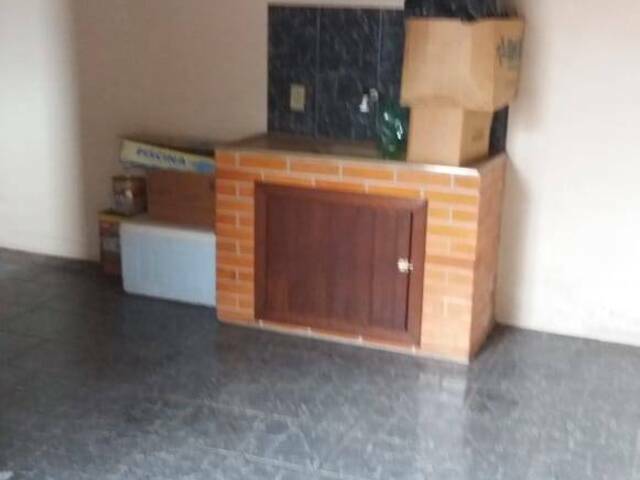 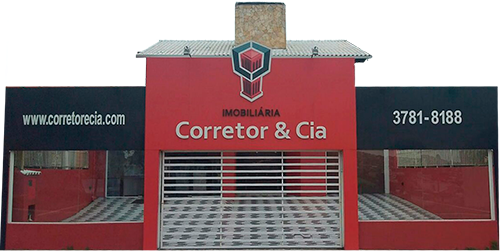 CASA DE ALVENARIA CONTANDO COM 02 AMPLOS DORMITÓRIOS, SALA DE ESTAR, COZINHA INDIVIDUALIZADA, PÁTIO NOS FUNDOS, FRENTE COM AMPLA SACADA E NA PARTE INFERIOR DO IMÓVEL, UMA AMPLA GARAGEM QUE PODE SER UTILIZADA PARA FINS COMERCIAIS. 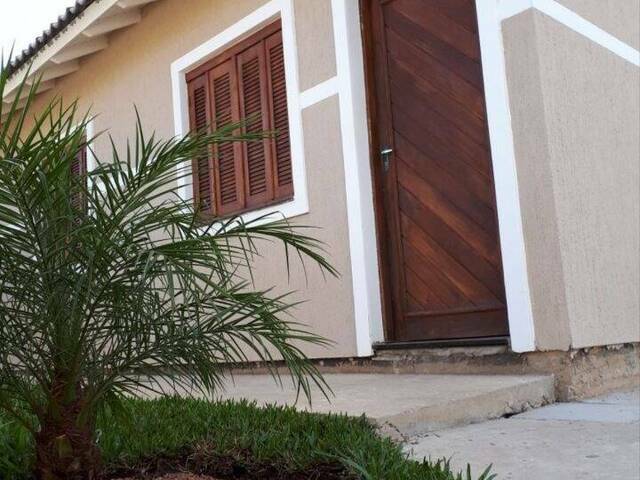 ENTRE EM CONTATO COM NOSSA EQUIPE DE VENDAS E SOLICITE MAIORES INFORMAÇÕES.